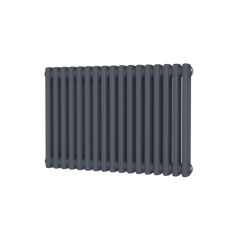 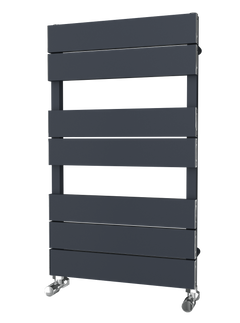 The Radiator Company Griffin Towel Radiator is a lovely take on the classic towel rail. 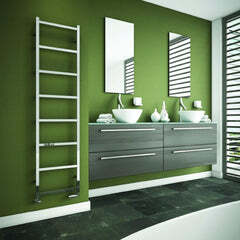 It has curved luxurious bars with a plethora of colour options. 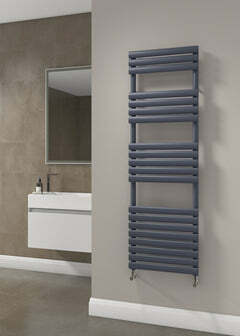 The RDC Griffin is a true classic and would look great in any bathroom.